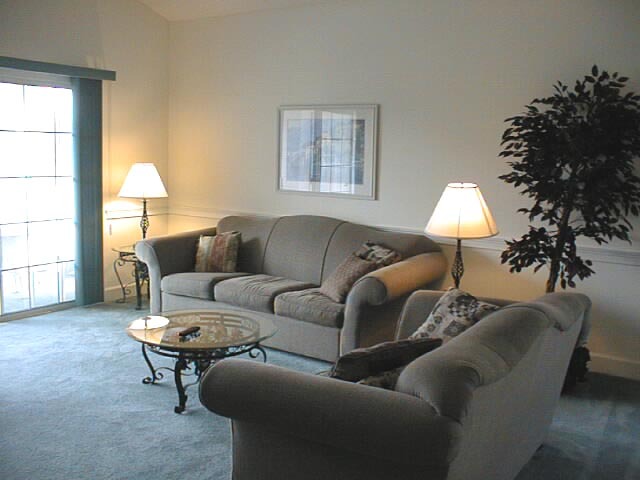 Description of Condominium: This top floor 2-bedroom Magnolia North Condo is centrally located in Myrtle Beach, South Carolina at the Myrtlewood Golf Club community. 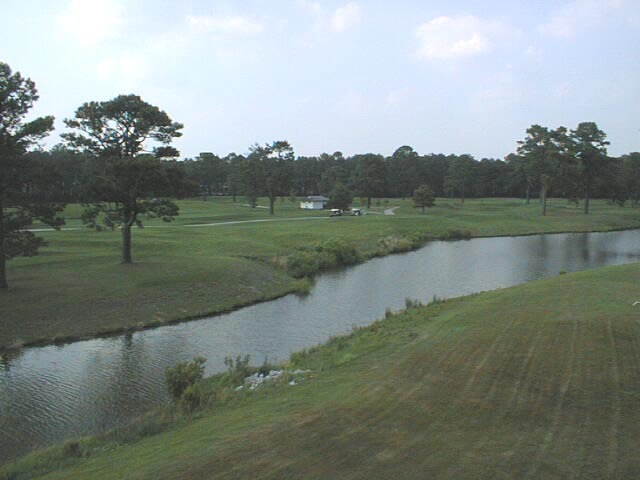 The view from the balcony overlooks the fifteenth tee of the prestigious Pinehills Golf Course. The complex has numerous outdoor pools with barbecue areas for your use. 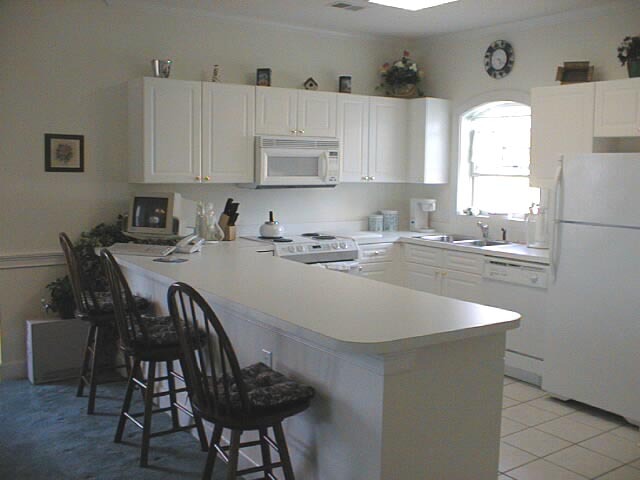 The interior has a cathedral ceiling and ceramic tile floors in the kitchen and baths. 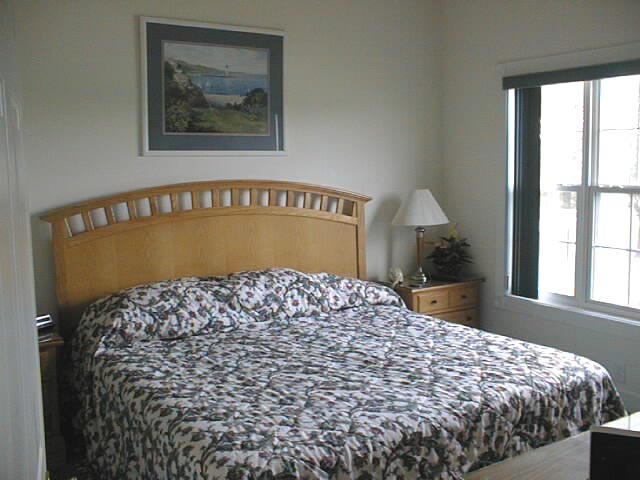 The Master Bedroom has a king-size bed that can also be set up as two single beds for golfers. The Master Bath has a bathtub with a shower. The Guest Bedroom has two adult single beds and private entry to the Guest Bath with its large stall shower. The Living Room sofa opens into a queen size bed and the loveseat adds additional seating. The Dining area has a full-size table with seating for six. The Kitchen is spacious and fully-equipped with everything you might need-dishwasher, electric stove, microwave, icemaker refrigerator, garbage disposal, coffee maker, cookware and utensils. 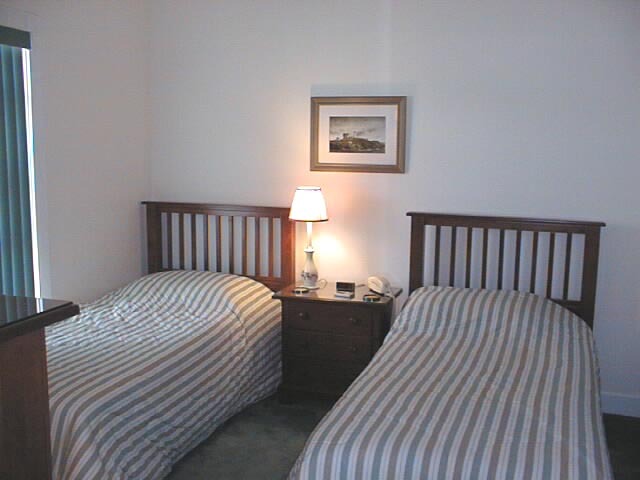 Three cable televisions and two VCR's plus a computer are available for your use during your stay. A full-size washer and dryer are provided along with an iron and ironing board. We also provide soap, shampoo, paper towels, bath and hand towels, sheets, pillowcases and blankets. The Condo is ideally located 1.4 miles from the beach at the end of 48th Avenue North. We are just minutes from "Broadway at the Beach", "Barefoot Landing", great shopping, dining and nightlife. It is also only 5 miles to the Myrtle Beach International Airport. Availability - Contact Keith or Shirley Cadieux at (800) 277-9397 to make reservations. Last updated February 2006. We have many condos, so if you do not find your date available, please check one of other condos listed above. 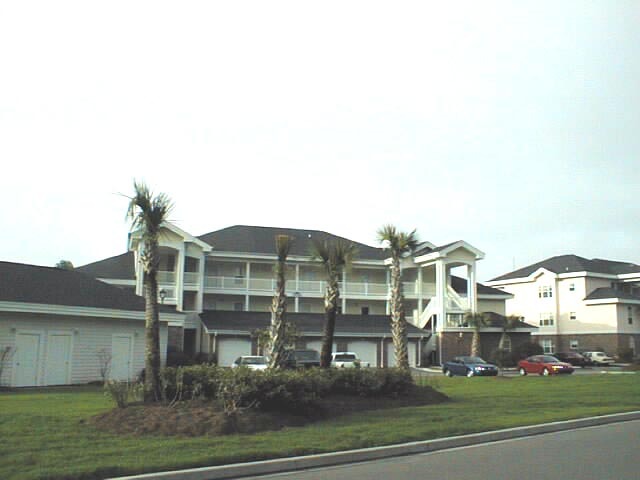 All renters are subject to the Terms and Conditions listed at http://myrtlebeachcondo.tripod.com/.